I knew 4K was all the rave with new TVs, but I didn’t really appreciate it until we reviewed the new Sony X850D. All I can say is, WOW! The picture on this television can only be described as amazing. You can’t really appreciate it until you’ve seen it live, so don’t wait – go get one for yourself! Of course, I expected the pictures to be great. I mean, 4K resolution is four times better than regular High Definition, which is pretty awesome to begin with. You’ll never look at regular HD the same way again though, believe me. Sony also uses a technology called High Dynamic Range, or HDR, to produce all those great images and pictures. I’m sure there is a ton of science and technology behind HDR, but the basic behind it are pretty simple. Basically, a HDR signal is capable of carrying more information about the brightness of the picture. 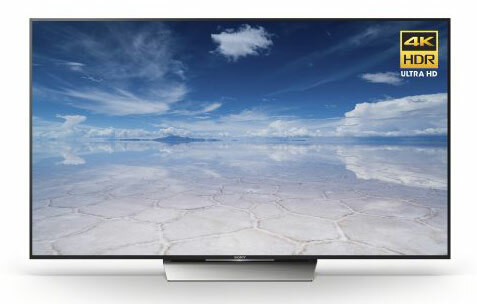 Because of this, a television with HDR technology can display increased contrast, more colors and improved details. The end result is pictures that look better and brighter than you’ve ever seen before, with a perfect balance. Nothing is too bright and nothing is too dark. Every piece of the picture comes through with amazing clarity. Another way Sony gets such great clarity and color in this television is with their advanced 4K processing chip. Like HDR, the technology behind it is pretty complicated. All you really need to know is that tiny chip is inside the TV constantly crunching numbers and doing thousands of adjustments every second to make the resolution as clear as possible. Thanks to this chip, you’ll get great picture clarity even if you don’t have 4K-capable cable or satellite yet. One of the other things I first noticed about the Sony X850D was how thin it is. 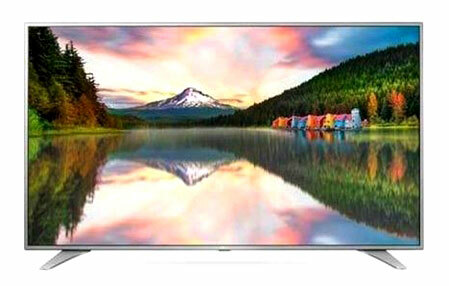 In fact, if you hang it on the wall it looks more like a piece of art or a decoration than a television. It looks great on a TV stand to, though, so don’t worry if that’s how you want to setup your TV. The Smart TV features of Android TV are another reason I like the X850D so much. 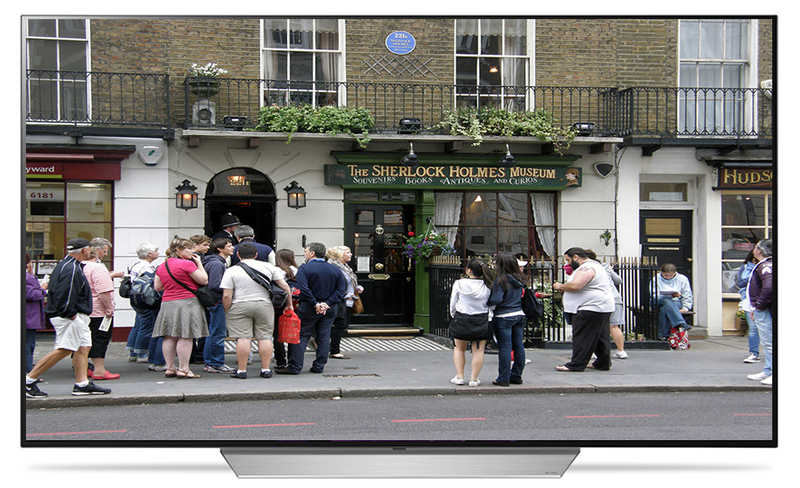 Smart TV is fairly common in new televisions, but very few have the capabilities of this TV. Naturally, you can browse the internet, check out social media sites, and stream videos from popular services like Hulu and Netflix. What many televisions can’t do, though, is recognize and respond to voice commands. You can with this TV, though! Just speak into the remote to change the channel or volume. Want to know the weather forecast for tomorrow? Just ask the TV. Not sure who starred in that action movie you saw last weekend? Yep – just ask the TV. If you are like me, you will immediately fall in love with this feature and wonder how you ever got along without it. You can even use your phone as a remote control and with certain phones you can send music and video straight from the phone to the TV. Don’t be surprised if, after using this TV for a little while, it becomes not only the focal point of your theater system…but also the focal point of your everyday life. 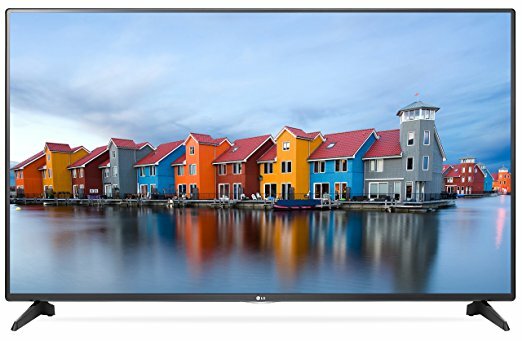 And, as usual, the most popular TVs in the X850D Series are 65 Inch XBR65X850D and 55 Inch XBR75X850D, which provides you great sound and picture quality. Expect nothing short of superior image quality with the Sony X850D. Thanks to advanced technology like 4K upscaling and High Dynamic Range, the pictures from this TV look clearer, brighter and better than ever before. Hook the TV up to your wireless internet and get even more features with Android TV. Browse the internet, go shopping, check out social media and stream media from your favorite sites. There are thousands of apps you can install and with the right cell phone, you can send music and videos straight to the TV. You can also use your phone as a remote! Speaking of a remote – the one for Sony X850D lets you use voice commands to perform some functions. Just tell the remote what you want it to do and the TV takes care of the rest. This TV will look great in your living room, or any room, and will have you wondering why you didn’t buy it sooner. 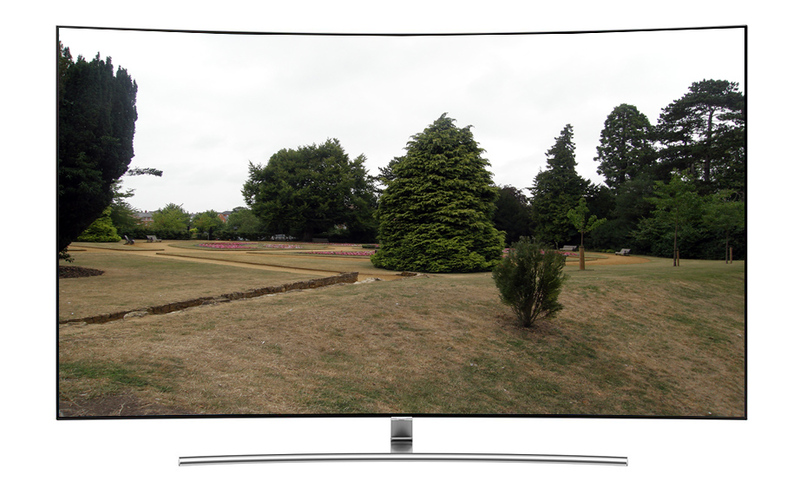 Samsung 55KS8000 VS Sony XBR55X850D ?? Which would you buy ? ?